‘No estaba muerto, andaba the parranda’† as the song says. Although rather than partying it mostly has been reading, taking pictures and trying to learn how to record sounds. Here there are some things I’ve come across lately. I can’t remember if I’ve recommended Matloff’s The Art of R Programming before; if I haven’t, go and read the book for a good exposition of the language. Matloff also has an open book (as in free PDF, 3.5MB) entitled ‘From Algorithms to Z-Scores: Probabilistic and Statistical Modeling in Computer Science’. The download link is near the end of the page. He states that the reader ‘must know calculus, basic matrix algebra, and have some minimal skill in programming’, which incidentally is the bare minimum for someone that wants to get a good handle on stats. In my case I learned calculus partly with Piskunov’s book (I’m a sucker for Soviet books, free DjVu), matrix algebra with Searle’s book and programming with… that’s another story. Stroup’s Generalized Linear Mixed Models: Modern Concepts, Methods and Applications, which according to the blurb comes ‘with numerous examples using SAS PROC GLIMMIX’. You could be wondering Why is he reading a book that includes SAS as a selling point? Well, SAS is a very good statistical thinking that still has a fairly broad installed based. However, the real selling point is that I’ve read some explanations on mixed models written by Stroup and he has superb understanding of the topic. I’m really looking forward to put my paws on this book. Lunn et al.’s The BUGS Book: A Practical Introduction to Bayesian Analysis. I don’t use BUGS but occasionally use JAGS and one of the things that irks me of programs like BUGS, JAGS or INLA is that they follow the ‘here is a bunch of examples’ approach to documentation. This books is supposed to provide a much more detailed account of the ins and outs of fitting models and a proper manual. Or at least that’s what I’m hoping to find in it. Finally, a link to a fairly long (and somewhat old) list of R tips and the acknowledgements of a PhD thesis that make you smile (via Arthur Charpentier). 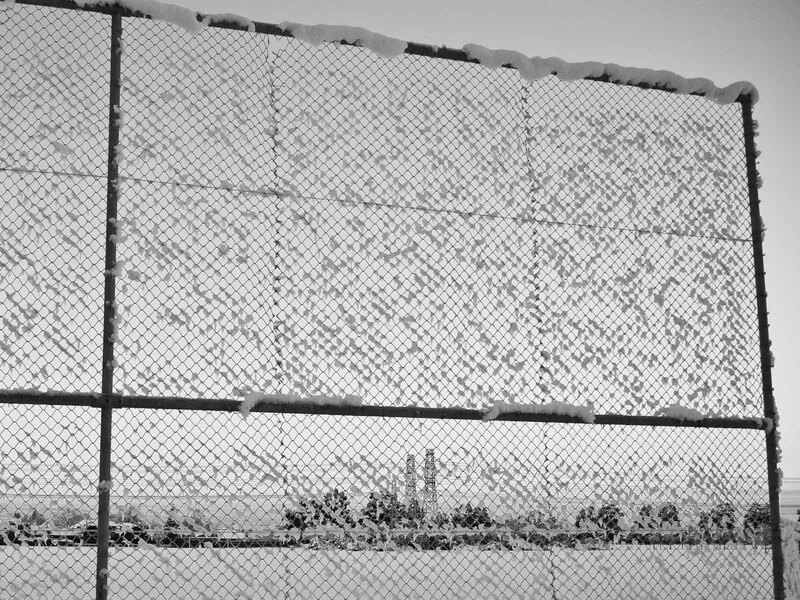 Gratuitous picture: frozen fence (Photo: Luis, click to enlarge). † ‘He was not dead, he was out partying’.